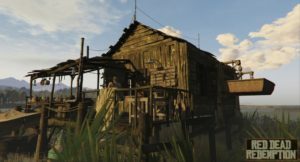 Rumor: Red Dead Redemption 2 Image Leaked? 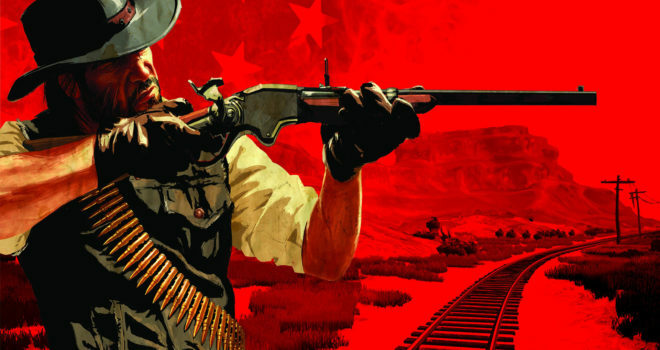 2010’s critically-acclaimed Red Dead Redemption from Rockstar Games has been rumored to have a sequel in the works for a long time now. A very official and authentic-looking screenshot has leaked on Reddit, which makes the rumored sequel (or possibly even a remaster of the original), look like even more of a reality. The image is watermarked with the “Red Dead Redemption” title, and has graphics that are certainly superior to what could have been done in 2010. Clearly it has to be an image of the upcoming sequel, or possibly even a remaster of the original. The image isn’t quite clear enough to guess either way. Annalists have made claims that there is no way this could be a development screenshot of the original, or a faked image. Maybe we’ll find out more at this year’s E3. What do you think? Tell us what you think this picture might signify in the comments.